Ep. 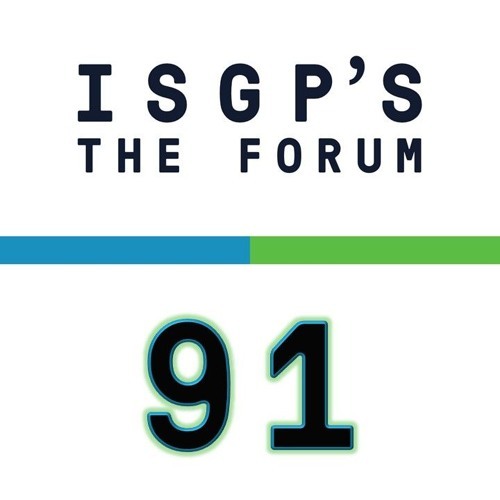 91: When Life Gives You Emissions by ISGP's "The Forum"
HOT TOPIC: Carbon dioxide utilization. Carbon dioxide utilization describes the process of transforming this greenhouse gas into marketable products, like chemicals or fuels. Can carbon dioxide utilization be a realistic, profitable solution to climate change? What challenges hinder this overly ideal option? Featuring: Andrew Bocarsly, Princeton University Socialize with science on Twitter and Facebook using @ISGPforum. Disclaimer: The ISGP is a nonprofit organization that does not lobby for any position except rational thinking. Podcasts within the "Hot Topics Series" (Episodes 75+) reflect the views expressed by featured guests. For information on The Forum, please visit www.ISGPforum.org, and to learn more about the ISGP, check out www.scienceforglobalpolicy.org.